For the flight to the Philippines, we had to meet at Incheon Airport at 6:20 a.m. There was no way that an airport bus would go from Anyang that early. So I decided to spend the night at the airport. After packing my things and kissing my family goodbye, I took the subway to Seoul Station and then took the AREX train to Incheon Airport. I arrived around 11 p.m. The place was dark. Very few people were there. Mostly workers. I looked around, and eventually I found the spa and sauna, which had private sleeping rooms. Luckily, they had one available, so I took it. Now, this was also a Korean sauna, which I am always awkward in. I never know what the correct etiquette is. I found my locker and stripped on down. Grabbed a towel and hit the showers. I was planning to go straight to bed when the baths called to me. The way this was set up was it had a pool with cool water in the middle of a pool with hot water. There was a marble stepping stone bridge to the cool pool. I walked over and dipped my foot. Decided I wasn’t in the mood for the cool pool. So I stepped from the marble stepping stone bridge into the warm pool. 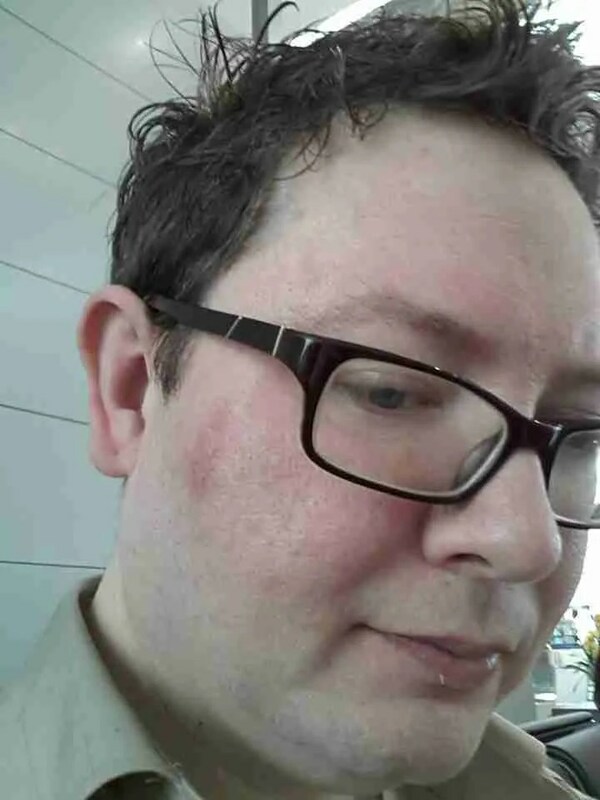 I thought I had chipped the bone in my cheekbone. I found my glasses. Thankfully, they weren’t broken. My towel was floating in the tub. No one else was there. I sat there a while and tried to still enjoy it. But really, I felt like an idiot and left. I checked in the mirror, and it didn’t look so bad. Hurt like a mother, especially when I smiled. I found my sleeping room and was disappointed that it consisted of a sparse mattress with a tiny cubic pillow and thin blanket. I think I got two hours sleep. I was able to meet the tour group on time the next morning. We flew Philippine Airlines—a four hour flight. Not bad at all. 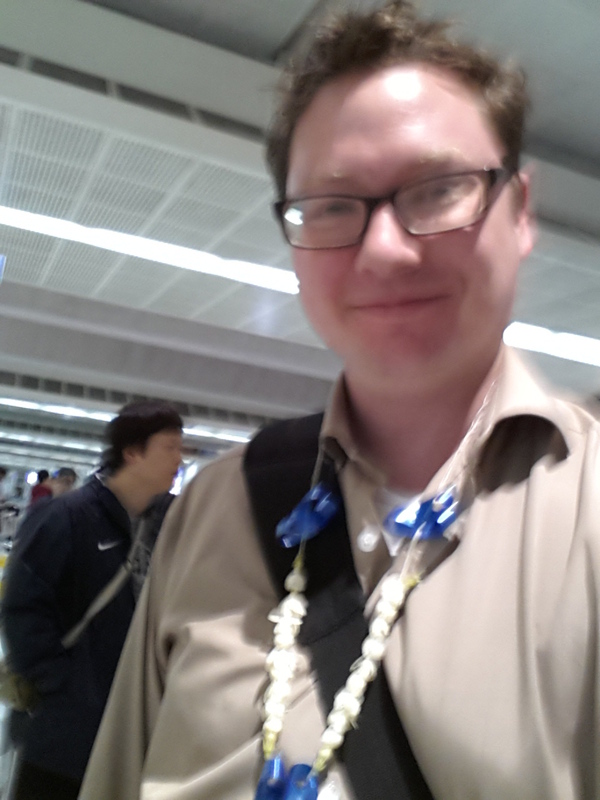 When we got there, a greeter gave us—well, they’d be leis if we were in Hawaii—necklaces made of jasmine flowers. Smelled so good! And hey, when they dried, I could make them into tea. We boarded a small bus to take us to the ferry to Marinduque. A four-hour drive turned into six with little bouts of traffic. One thing I got to check off my bucket list was a trip to Jollibee, the homegrown fast food franchise of the Philippines that my Pinoy friends rave over. Their fries are good. Not McDonald’s but way better than most fast food franchises. We each had dinners that included pieces of fried chicken, a rich brown gravy, and rice. I thought the rice was a biscuit at first because it was wrapped up in paper. Loved the gravy. For dessert we had peach mango pies. 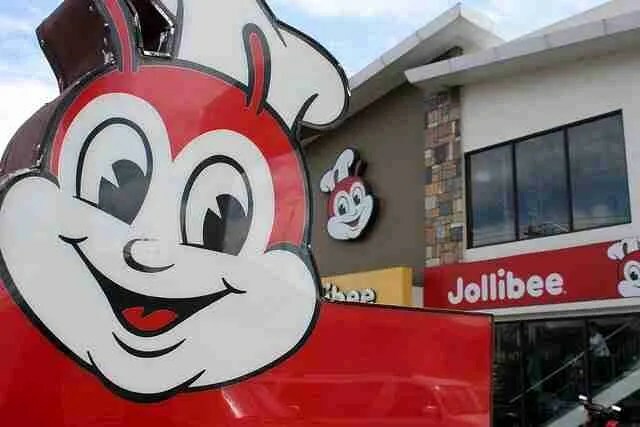 There’s talk of a Jollibee opening in Korea. I think it could do well. There’s not much else I can say about the drive down. My first impression was the architecture reminded me a lot of the Spanish part of the Gulf of Mexico. It was a bit eerie. I was in a much different place than I’ve ever been before, but little things were familiar. Houses looked like what you’d find driving down a tiny road in Florida, south Alabama, or Mississippi. We caught the ferry at 6:30. It was crowded, and it was a three-and-a-half hour trip. I found a place close to the bow and sat down. 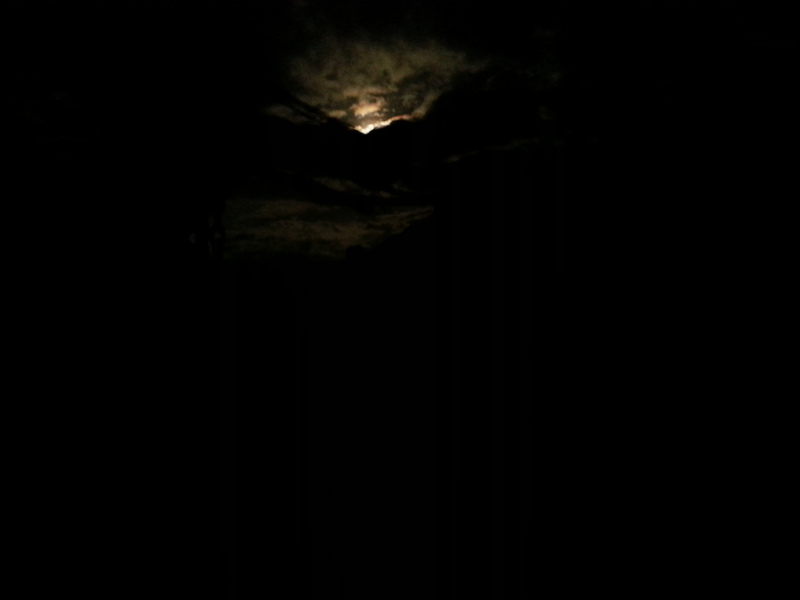 Listened to podcasts under the full moon. By the time we got to Marinduque, it was getting late. The driver zipped use through dark curvy roads to a festive place where a serious Passion play was in the works with deep voiced narration and lots of lighting effects. Our dinner was waiting for us there. The whole dinner was great. I particularly liked the eggplant dish, which reminded me of Brazilian vinaigrette. Bright, tart, and fresh. We were tired from a long day of travel. So sleep found us quickly when we arrived at our quaint hotel. More photos of Day 1 here. I loved the time I spent in the Philippines the sounds form your bus ride brought back a lot of memories. “invited” as in the tourism board paid for all your travel, board and meal costs?